Eat Pretty for inner health and outer beauty. 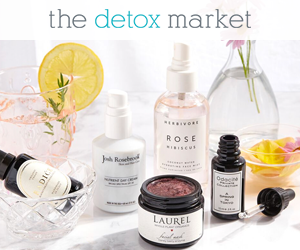 The recipes, wellness news, natural products and tips you need to look and feel your best, from certified health coach Jolene Hart. 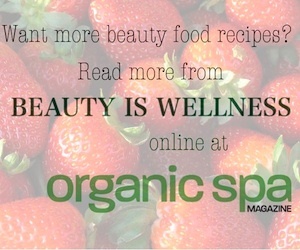 Welcome to Beauty Is Wellness. Inflammation is a subject so important and so widespread that it should make us all stand up straight and pay attention. Inflammation is an underlying cause of pain, chronic disease and all of the 'itis' conditions out there (think arthritis, dermatitis, etc.). As if that's not enough, chronic inflammation plays a huge role in advancing the signs of aging that we try so hard to prevent: wrinkles, age spots, sagging skin, loss of collagen– you get the picture. So even if you routinely apply the world's most expensive beauty creams, any potential benefits will be null & void if your body is constantly inflamed! How can we put out the inflammation fire? As you might expect, diet is a key piece in the puzzle. Processed foods, refined sugars, trans fats, dairy and food additives create inflammation in our bodies. To avoid these effects, choose whole grains, vegetables, fruit, legumes and healthy fats as the foundation of your diet. Pack in the antioxidant-rich foods. Drink green, white or oolong tea, cook with spices and even treat yourself to healthy sweets like dark chocolate– all of this will do your body good. Changes in your lifestyle can also keep inflammation at bay. Try to lead a balanced life with time to exercise, reduce stress and get adequate sleep. And quit smoking, which places a heavy burden on your body! Use the below Anti-Inflammatory Food Pyramid from Dr. Andrew Weil to help you structure your weekly diet. And each time you choose an anti-inflammatory food over something processed, remember why you're making the choice. It's a beauty secret that isn't sold behind the department store counter. Have questions about anti-aging or inflammation? 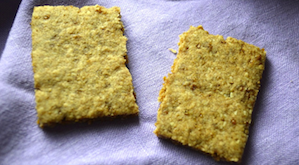 Want to create an anti-inflammatory diet tailored to your needs? Contact me for a complementary health coaching consultation at jolene@beautiswellness.com. Beauty Is Wellness. 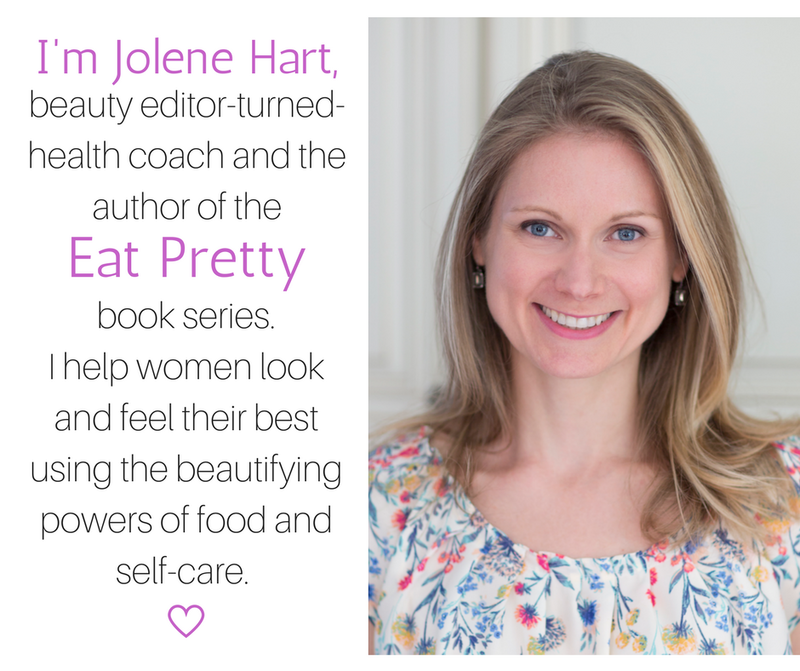 Look and feel your most beautiful with anti-aging foods, beautifying recipes, natural and organic beauty products and wellness tips from Jolene Hart, certified Beauty & Health Coach and author of Eat Pretty. 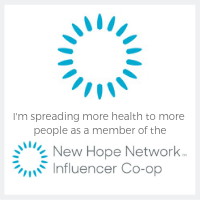 Sign up for emails and get inspired to become the healthiest, most beautiful version of you this year. You’re signing up to receive periodic emails from Jolene Hart. You may unsubscribe at any time. Thank you! Download your copy of 10 Things to Do Now to Start Eating Pretty and get instant inspiration to change the way you look and feel from the inside out. 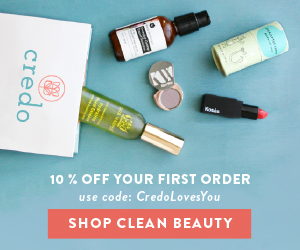 Meditation for Beauty- and Win My Favorite Meditation App! 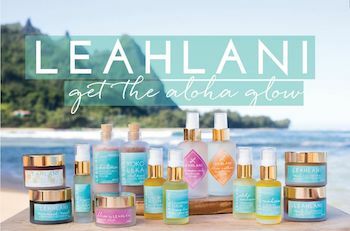 © 2019 Jolene Hart/Beauty Is Wellness. All rights reserved.